"I'm just not for this world." 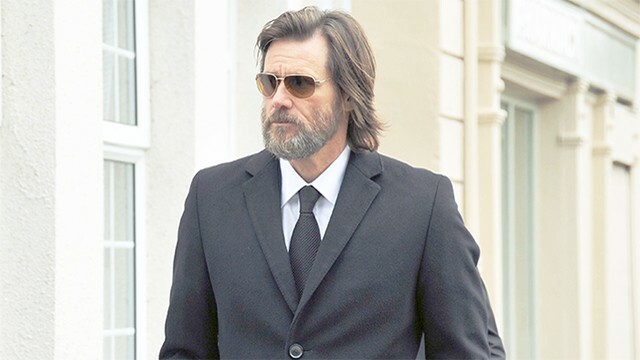 The suicide note Jim Carrey’s ex-girlfriend Cathriona White wrote before her death has been revealed, detailing her heartbreak prior to overdosing on medication. The 28-year-old make-up artist was found dead in a rented Los Angeles home on September 28, 2015. The incident came days after a reported breakup, but sources close to Carrey tell TMZ the couple was merely taking a brief break from each other. Officials who arrived at the scene found four different kinds of powerful medication and suicide notes that mentioned her famous ex, and now TMZ has obtained those documents, which describe her heartbreak over the split. In the note to Carrey, she writes, “I’ve spent three days now in disbelief that you’re not here. 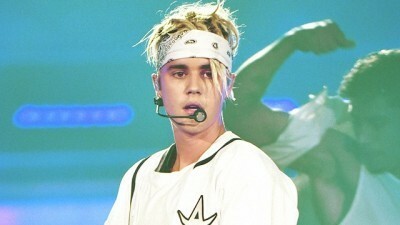 I can go on brokenhearted and try to put the pieces back. I could, I just don’t have the will this time. I’m sorry you felt I wasn’t there for you. I tried to give you my best part. According to the official documents, police found a text message on White’s phone from Carrey, in which he asks where the painkillers for his back were, since he noted they were missing from his bathroom. In a report released by the Los Angeles County Coroner’s Office, her death was a result of overdosing on multiple prescription drugs including anti-nausea Zofran, beta blocker Propranol, painkiller Percocet and sleep-aid Ambien. According to TMZ, White previously attempted suicide with painkillers in 2012 just after her father passed away. She died on the third anniversary of his death. 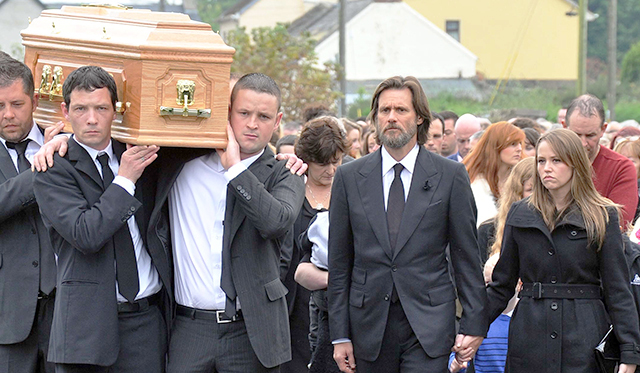 Carrey, who had been dating White on-and-off since 2012, served as a pallbearer at her funeral in her native Ireland. At the time of her death, Jim issued a statement to Extra expressing his sorrow at her passing.